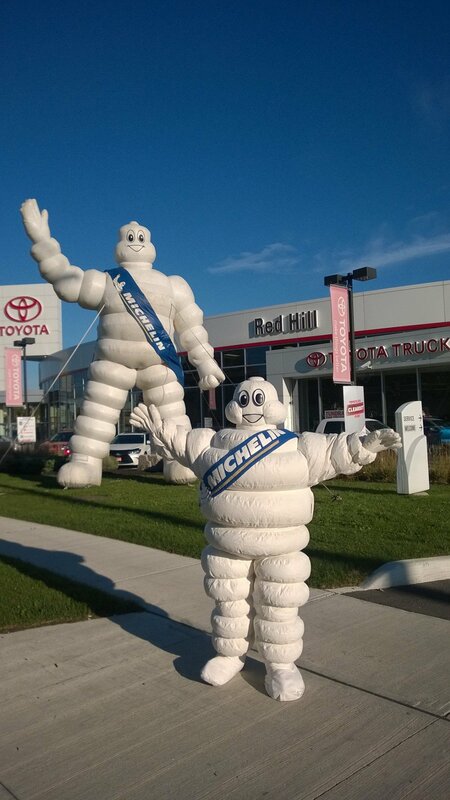 As the weather gets cooler it is time to start thinking about changing your tires. 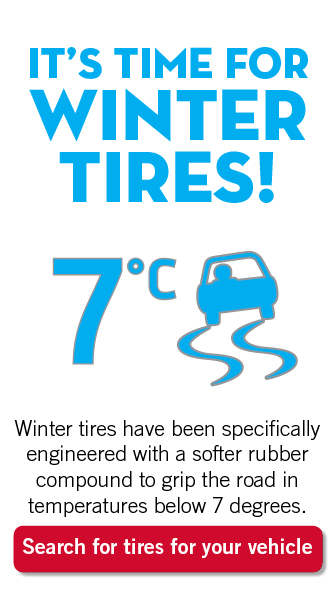 Winter tires will grip better and provide the traction you need as the temperature drops below 7 degrees. 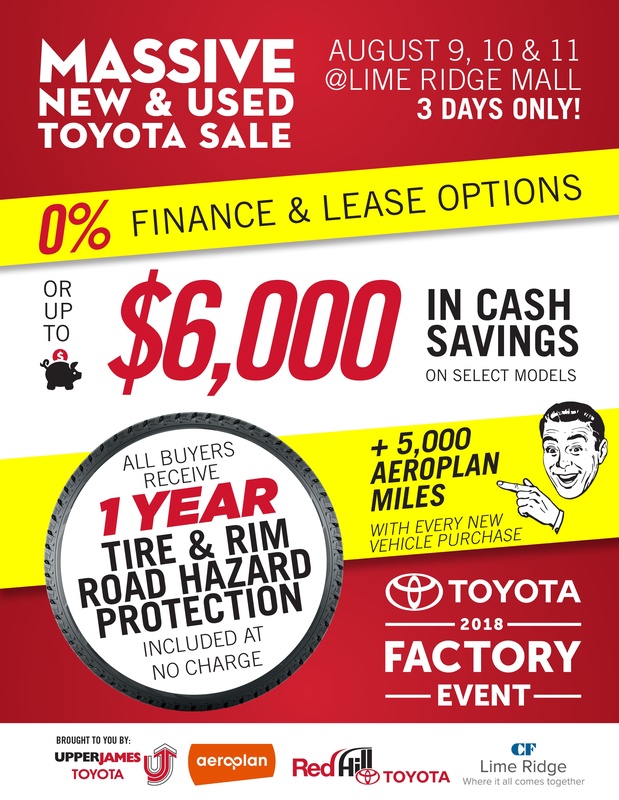 With our Price-Match Guarantee, Red Hill Toyota Scion should be your first stop when looking for new tires.